GreenGauge provides Boiler Installations in SE London and surrounding areas. GreenGauge install a wide range of Gas Boilers to meet all needs and budgets. GreenGauge can provide annual servicing to comply with manufacturers warranties. Boiler moves: relocate your boiler in if you are carrying out works to remodel your home. Boiler replacements: When it is not economical to repair an old boiler or if you want to upgrade to a newer more efficient boiler we can carry out removal and replacement works. 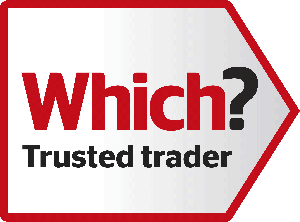 Boiler repairs: We carry out repairs to most makes and types of gas central heating boilers. Boiler servicing: Thorough servicing to prolong the life and safe and efficient running of your boiler. Boiler safety: Gas boilers have to be checked for safe running and we can issue Gas Safety Certification. Unvented Cylinder Installations (Megaflo and other brands). Underfloor heating: We can install wet underfloor heating systems. Heating controls: We can install the latest heating controllers that provide wi-fi and remote connectivity so you can control your heating system wherever you are. Radiators: We install, relocate and replace radiators. Boiler & Radiator overhaul We had an expanding list of work carried out - new boiler, new radiators, new gas cooker, new extraction pipes. 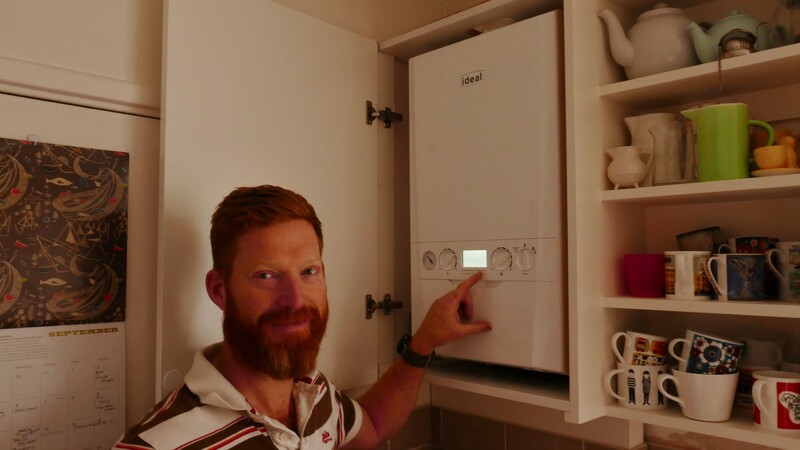 Jeremy was great at working through what was needed and gave genuine advice on boilers (not the most expensive) and moving radiators to ensure the house had the best coverage. He also fixed my leaking bathroom tap and worked with a number of other trades in the house over the course of 2 months. I'm really happy with the work and can highly recommend GreenGauge. Ready to install your boiler?